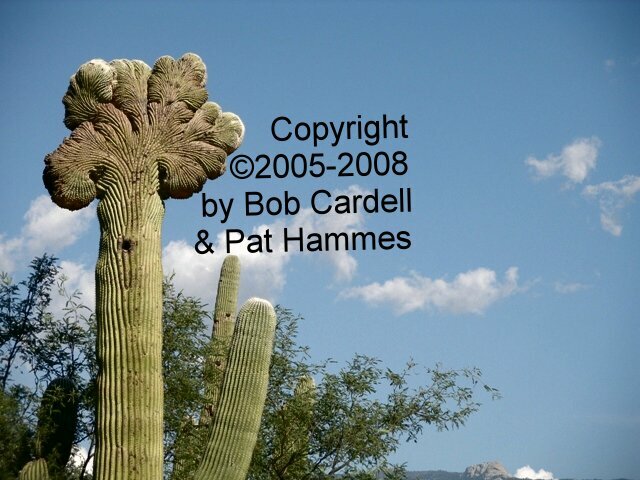 All electronic images, and text are copyright ©2005-2008 by Crested Saguaro Society. Any usage without permission is a violation of copyright. Viewing images on this website does NOT confer usage or publication rights, even if credit is given. Any questions or suggestions about this site Email me here.